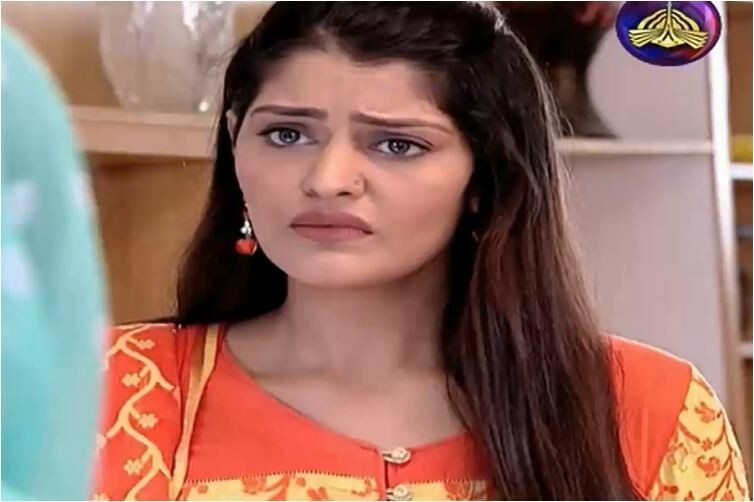 Mein is a Pakistani drama which was launched in 2012 but it is repeated again on Pakistani drama channel PTV Home. This serial is aired at 7:35 pm on Wednesday. This serial is directed by Kashif Nsaar and written by Wasi Shah. 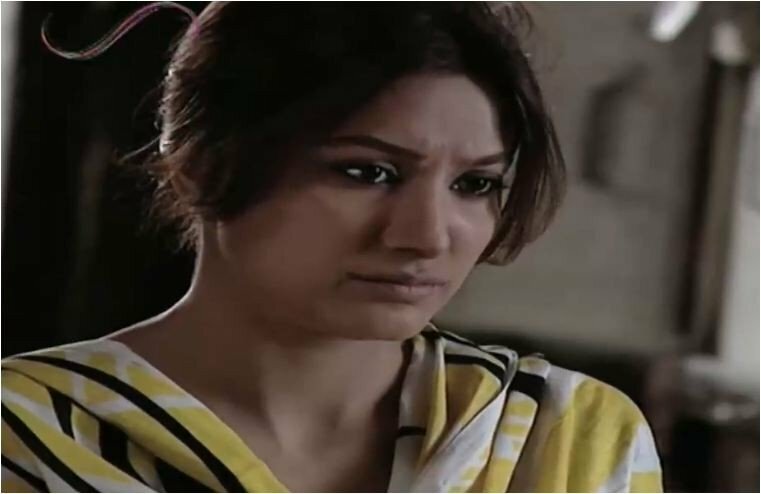 Babar Ali, Mehwish Hayat, and Sami Khan are in leading roles.